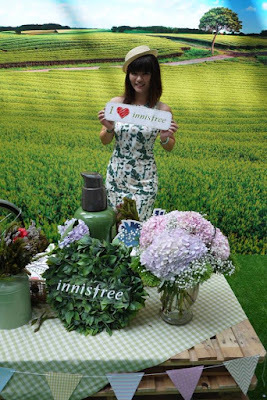 Lee Min Ho, the ambassador of innisfree was here in KL again last week. 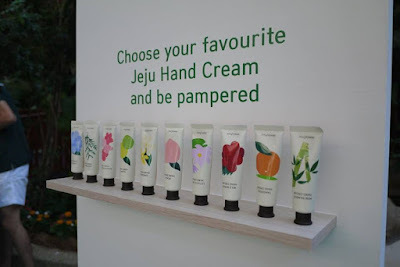 Since everyone was talking about him hence today I’m gonna share my innisfree series too cause it’s somehow related to him as the brand’s ambassador. 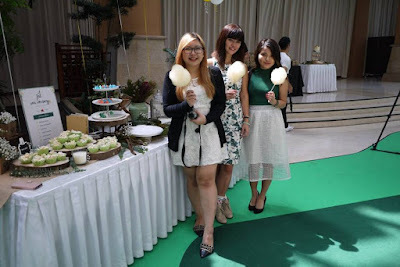 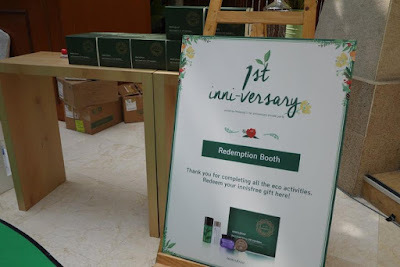 First, let me share about my experience at innisfree Malaysia 1st anniversary party that was happened on Sat, 5th Dec 2015. 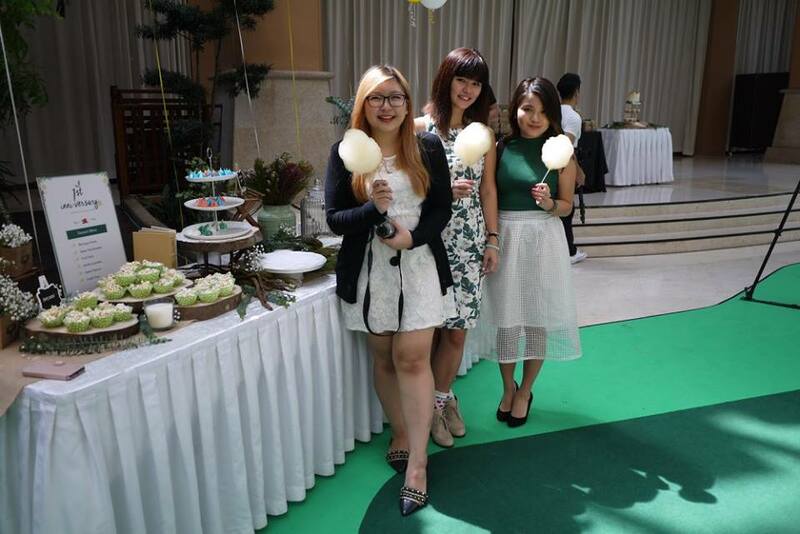 It was a lovely morning where invited VIPs and guests were all dressed up in green and white attire. 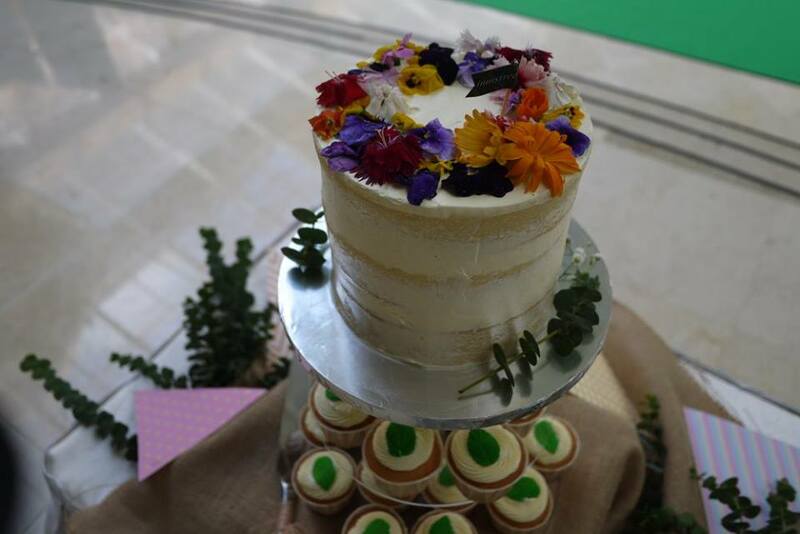 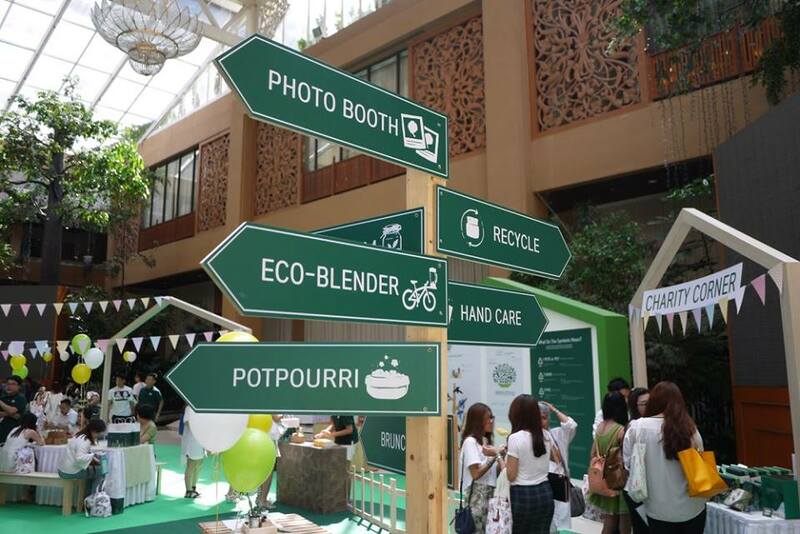 The innisfree Malaysia 1st anniversary event was held at Taman Mahsuri, Ground Floor, The Royale Chulan KL. It is indeed a beautiful indoor garden in the hotel that provides natural sunlight without feeling hot coz it’s air-condition. innisfree has a Green philosophy which is the promise to preserve and protect nature by taking the time to give back to the Earth. 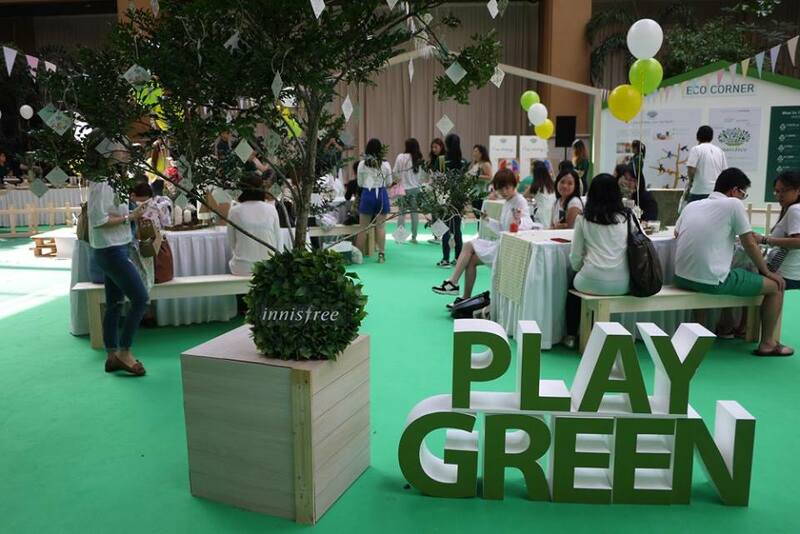 Hence the theme of the event was “Let’s play green”. 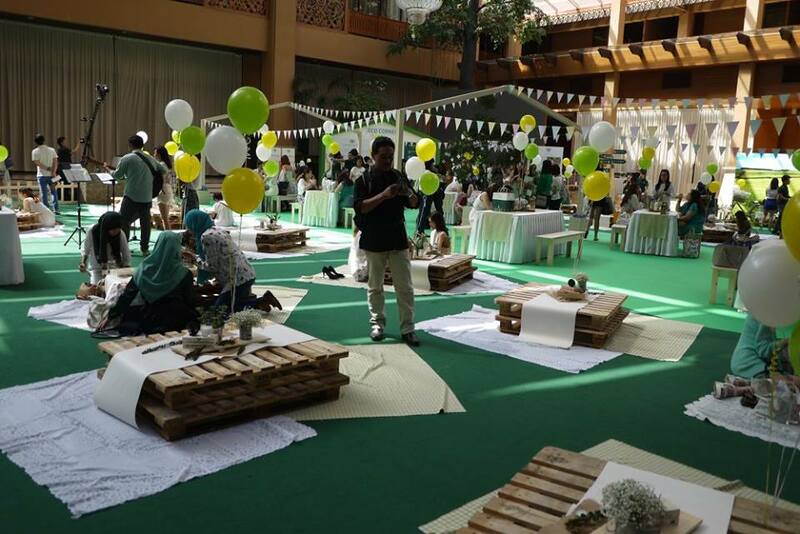 All of us have enjoyed an array of fun-filled Eco activities throughout the event. 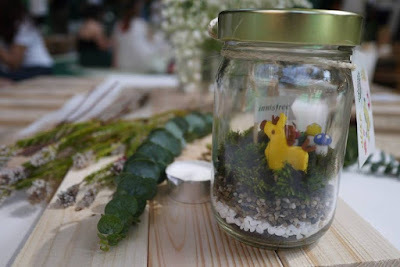 Read on to find out the activities OK.
DIY terrariums – It was my first time DIY my own terrariums. The terrarium was really cute with cute innisfree figurines. 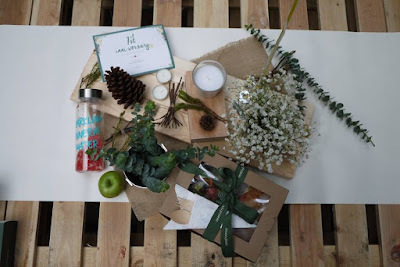 I kept it on my working desk since then. 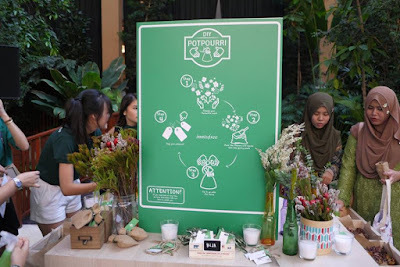 DIY Potpourri – Who doesn’t love potpourri? 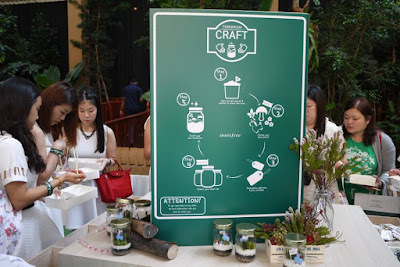 I brought home my lavender scented potpourri and hang it in my bedroom. 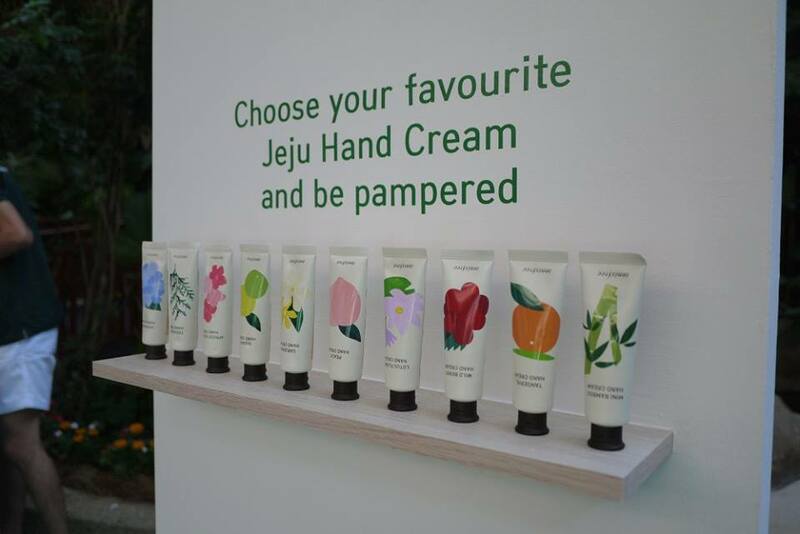 Hand Care Session – All the guests were pampered with a hand massage using innisfree hand cream of their choices. 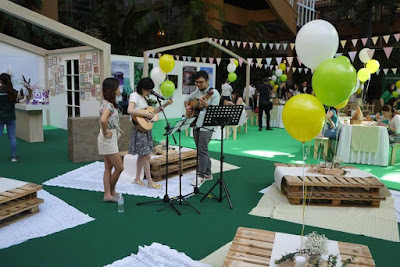 Photo Sharing – The setup was eco-friendly, natural and really beautiful. 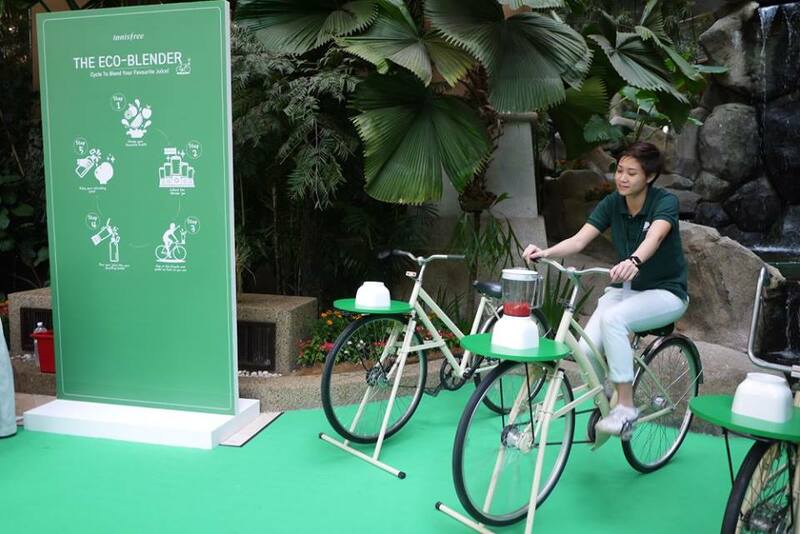 How could we missed snap pictures, upload and get our photos printed on the spot? 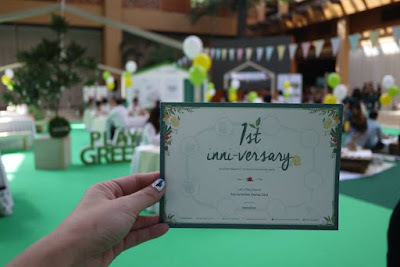 Recycle and redeem – Guests had brought along an empty beauty product bottle of any brand and rewarded with an innisfree gift. Stamps collection – A stamp would be given once we completed a task. Collect all stamps to exchange an innisfree goodie bag at the end of the event. 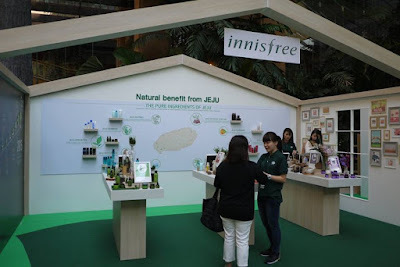 Charity Booth – innisfree is so thoughtful they have put up a charity booth selling their products in attractive prices to help the poor one. 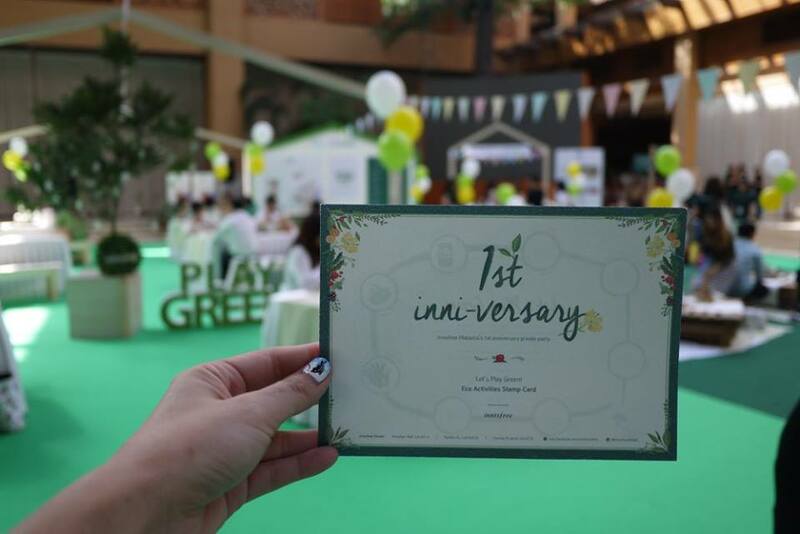 Not only that, we also got our yummy eco lunchbox to enjoy after completed all the activities and sang Birthday song to innisfree. 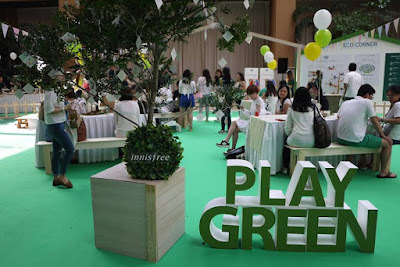 It was indeed a fun-filled interactive morning celebrated with innisfree Malaysia. 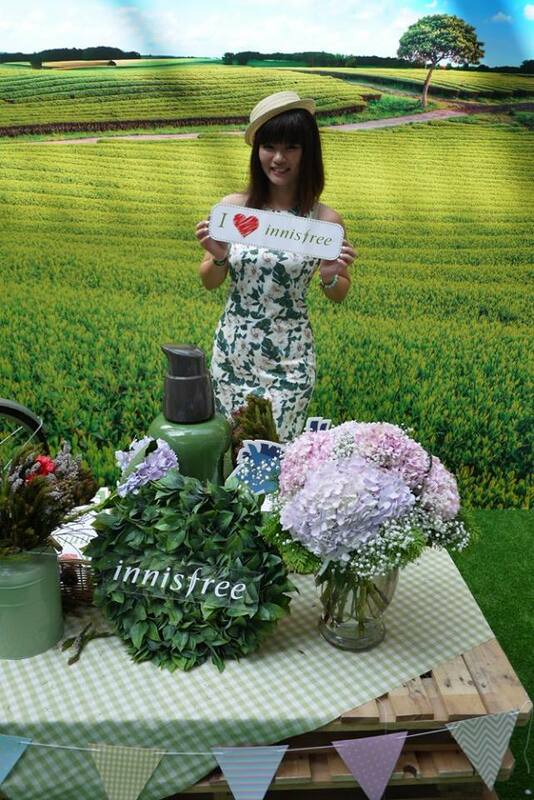 Once again, thank you innisfree Malaysia for the invitation. All of us have enjoyed celebrating your 1st Anniversary together. 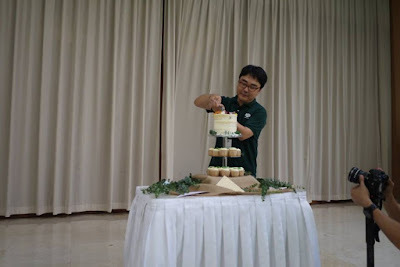 We wish you many more fruitful years to come! Xoxo!